Singapore is a vibrant, cultural melting pot, and the many festivals and events, which take place throughout the year, reflect this dynamic mix of religions, cultures and traditions. Whenever you are visiting Singapore you are sure to find celebrations of some kind going on, which will add to your experience of this unique city-state. Chinese New Year marks the first day of the first month in the Chinese lunar calendar, and usually falls in January or February. It is one of Singapore’s most colourful festivities, with Chinatown decked in traditional decorations and street stalls set up everywhere, selling an astonishing range of seasonal treats and decorations. Chinese New Year is a time when families get together to celebrate. They will usually eat traditional dishes which are laden with symbolism, promising luck and good fortune for the new year to come. Many different events take place throughout Singapore at this time of year, such as the River Hongbao, which is held on the Marina Bay floating platform featuring amusement rides and street entertainers. Be sure to sample the delicacies from the speciality food stalls which line the streets. Not to be missed is the Chingay Parade, the highlight of the Chinese New Year celebrations, which is made up of impressive floats, reflecting the country’s multicultural heritage, and skilled stilt walkers in bold costumes. In January or February, Singapore’s Hindu community leads the celebrations of the Hindu festival, Thaipusam. This two-day festival sees the remarkable spectacle of devotees gathering to seek blessings and fulfil their vows, starting at the Sri Srinivasa Perumal Temple on Serangoon Road and ending at the Layan Sithi Vinayagar Temple on Keong Saik Road, with a fascinating display of devotion during which some participants even pierce their cheeks with metal prongs, and others carry elaborate, decorated altars, known as ‘kavadi’. This time of year sees another interesting Chinese festival, known as the Dumpling Festival, after the tasty savoury rice dumplings which are traditionally eaten. The most exciting part of this festival are the dragonboat races, which take place at various locations such as on the Kallang River. Muslims in Singapore observe the holy month of Ramadan, when they fast from sunrise to sundown. During this period, they gather at the end of the day to break their fast together at an elaborate meal, which is a joyful social occasion. The areas of Kampong Glam and Geylang Serai are the setting for special night markets which sell clothes and traditional sweet and savoury treats. The end of Ramadan is celebrated with even more delicious sweets during a festival known in Singapore as Hari Raya Aidilfitri or Hari Raya Puasa. 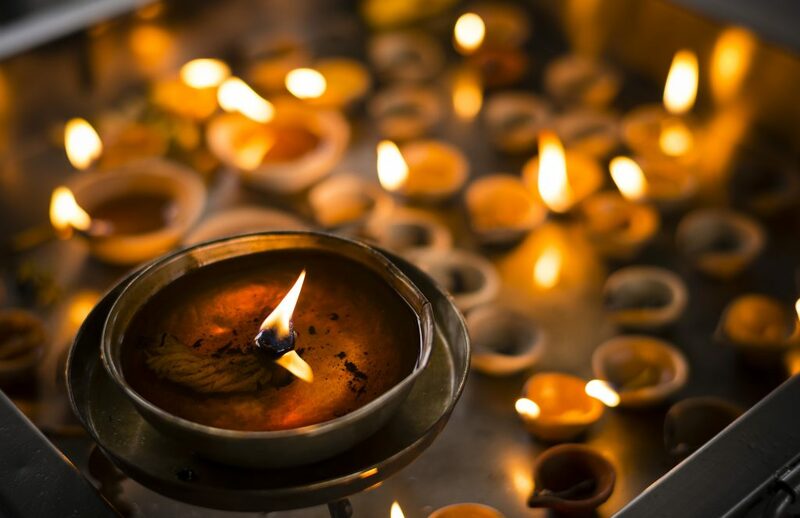 Around October or November, Hindus celebrate the Festival of Lights commonly known as Deepavali or Diwali. The area of Singapore known as Little India is the best place to experience this colourful extravaganza, its streets lined with twinkling lights. You will also find plenty of street markets selling authentic Indian fare – delicious! 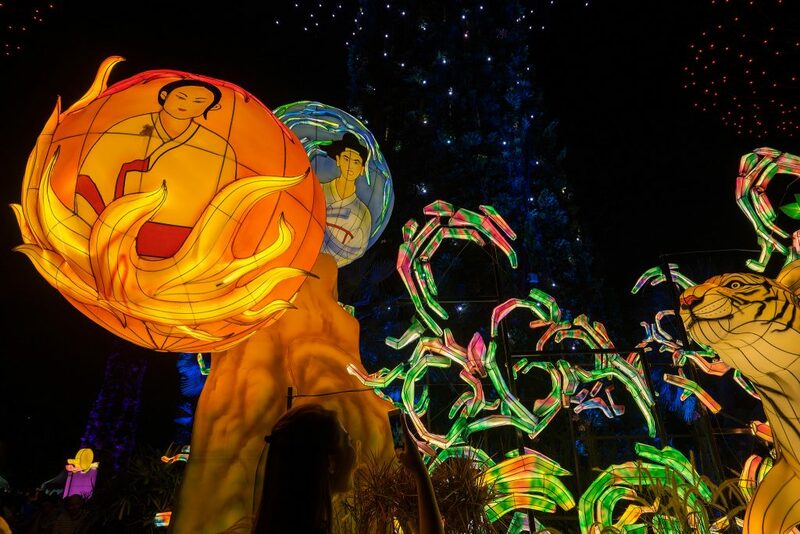 Christmas is another time when you will find Singapore’s streets decked with dazzling lights. The year comes to a close with this lavish Christian celebration. Head to Orchard Road for your Christmas shopping, or simply to wander around and soak up the ambience. To find out more about the exciting arts festivals, which take place throughout the year in Singapore, visit the Arts section.